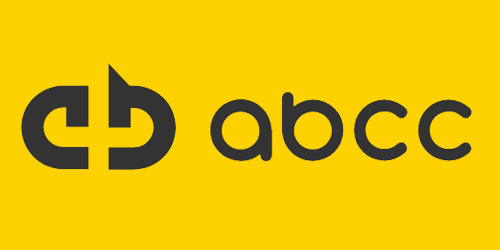 AlphaBit Cryptocurrency Exchange (ABCC), a Singapore-based cryptocurrency exchange, said Tuesday it will proactively push its expansion into the South Korean market. Last month, the exchange entered the Seoul market by opening its Korean website, and it plans to come up with a mobile trading app next month. "South Korea is one of the most active cryptocurrency markets in the world, and we are happy to come to this market," ABCC's CEO Calvin Cheng was quoted as saying by the company's officials during a meeting with press in Seoul. "The goal of ABCC is not to earn profits in the short term, but to provide safe trading services to customers with a longer-term prospective," he added. Launched in April 2018, ABCC vowed to be the first entity that offers a commission-free experience to investors.